Ahead of their support for the Guinness Series and the upcoming 2011 RBS 6 Nations Championship, Guinness is launching their latest advertising campaign. The highlight of which is the new TV ad entitled 'This is Rugby Country'. The ad, which is part of a bigger ATL campaign, will air for the first time tomorrow evening (Friday 19th November), during the TV3 News at 5.30pm and also during 6.1 News on RTE 1. 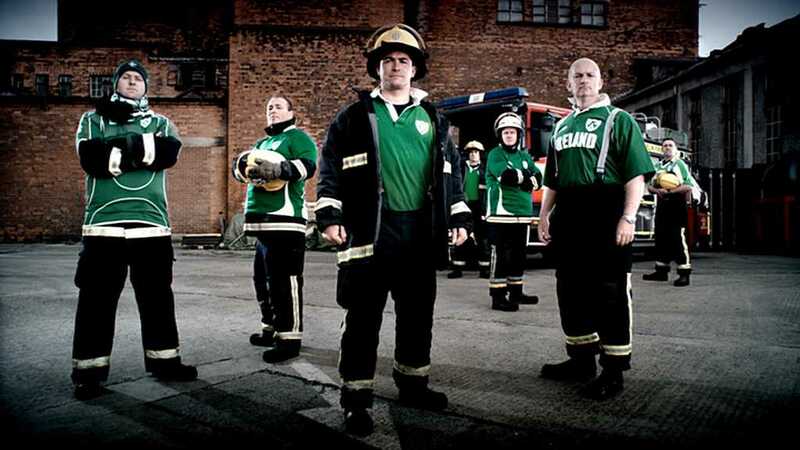 The ad will also air during the rugby coverage on RTE 2 tomorrow night, and again on RTE on Saturday evening during the broadcast of the Ireland V All Blacks game. While the initial ad, launched tomorrow, will be a 60 second version, there will also be a 40 second TV edit for the 2011 RBS 6 Nations, and Leinster and Munster specific edits for airing around key provincial games. 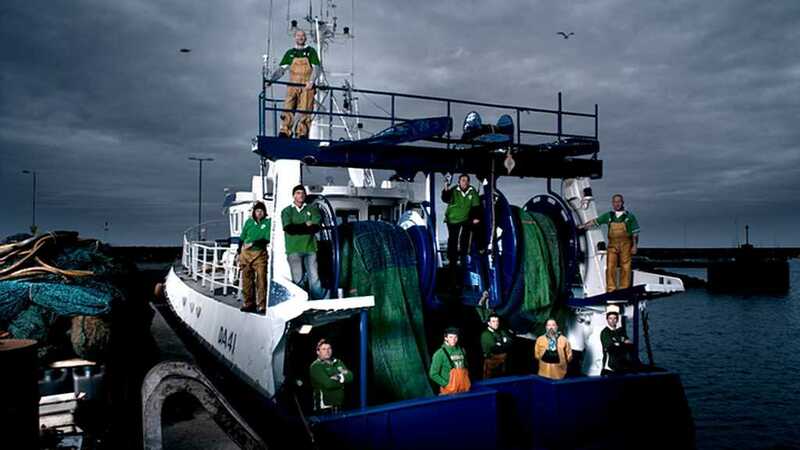 Finally it will also feature as a prominent cinema ad aired in support of the 2011 RBS 6 Nations. The ad was directed by award-winning photographer Alex Telfer. Alex is widely recognised for his powerful, realistic and emotive imagery. 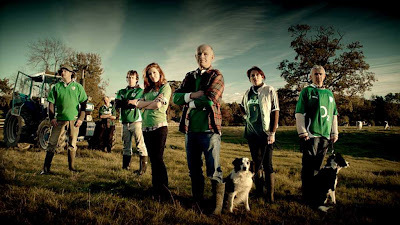 The 'This is Rugby Country' ad was shot in various locations around Dublin and Wicklow. 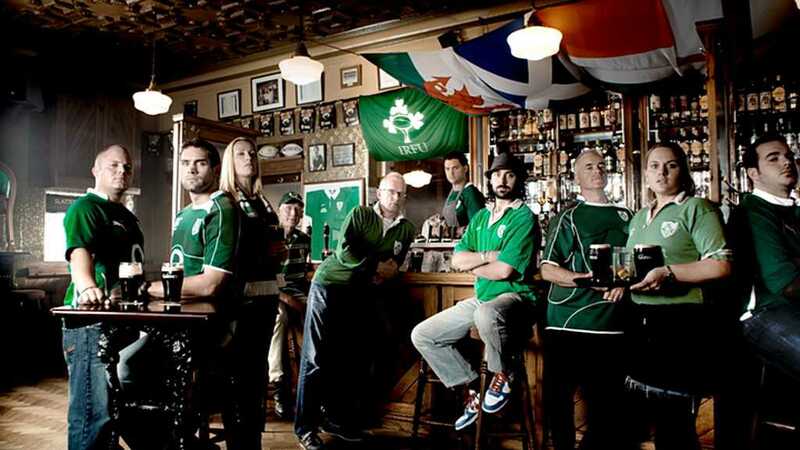 The most interesting thing about the commercial is that it features real rugby fans as opposed to actors. 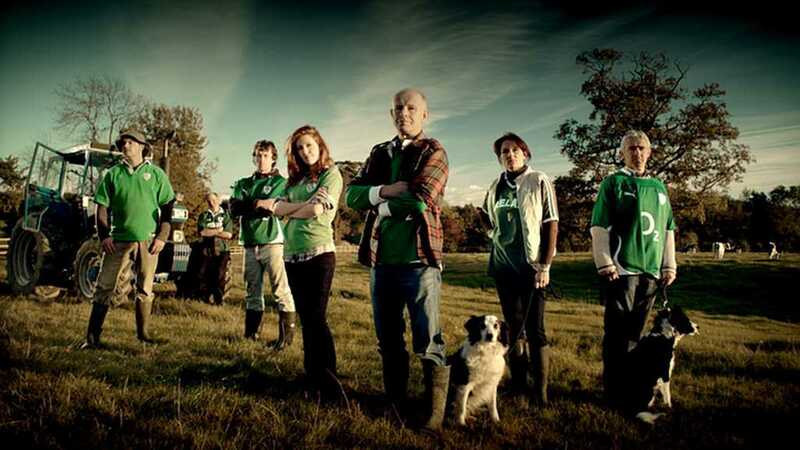 The aim was to allow each fan to have a role in bringing 'This is Rugby Country' to life through the anticipation and build up to the drama of the game. 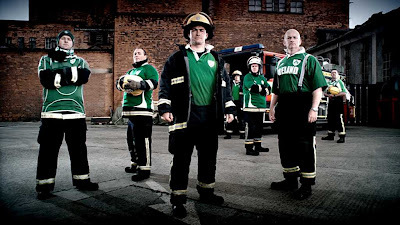 Speaking about the campaign, Guinness Senior Brand Manager, Stuart Kinch said, "With This is Rugby Country, we want to show that rugby is part of who we are, it is embedded in our communities across the country, which is why we feel there is a real value in featuring genuine fans in these ads, not actors. This is one of the key ingredients of the campaign. The main stage for international rugby might be in Dublin, but it’s roots are spread across the country." Alex Telfer is an award winning photographer, known for his strong portrait photographs. His has previously has work commissioned by Nike, Sony Music, the BBC, and Royal Bank of Scotland, amongst others. He works globally with agents in Milan, London, New York Paris and Hong Kong.